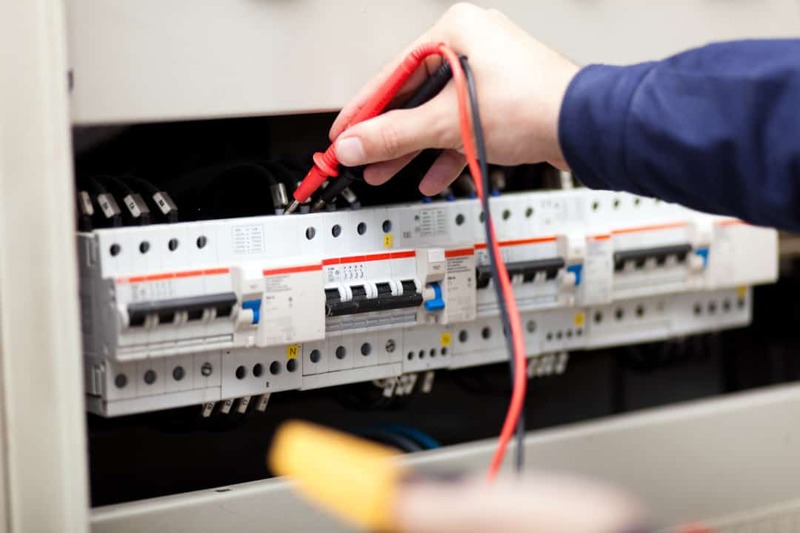 Finding and correcting faults can be time-consuming, but with Tack Electrical you are always in control. We will work no more than one hour on fault finding. At this point, we will give you a full update followed by a fixed price quotation or an estimated time for completion. Our team are all very approachable and will ensure you have all the information you need to make an informed decision on what course of action to take. Don’t let faults lie. They will not go away on their own, and in many cases come back when you least expect it. Wood-mounted sockets, normally very low to the floor on the skirting board – some plugs will not go into them. Twisted cords on light roses. If any of this gives you cause for concern, please get in touch today and let us put your mind at rest. Please call us today for one our team to visit you and discuss your requirements. Don’t put it off any longer! Our no obligation quotations are free.